Ulrike Meinhof was a successful left-wing journalist and a loving and caring mother of her two children. Then she abruptly left her career and children behind to join the infamous terrorist organisation RAF in a desperate fight against the German state. 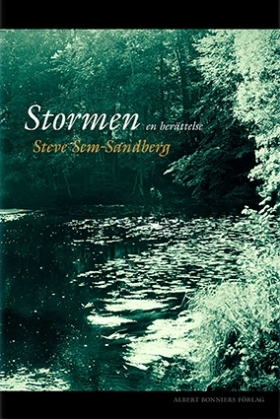 In a probing narrative, and with unrelenting suspense, Steve Sem-Sandberg blends documentary material with fiction to make a heart-rending portrait of a frustrated intellectual, an ordinary woman trapped and eventually destroyed by her own hate for consumerist society and a desperate search for a lasting political truth. 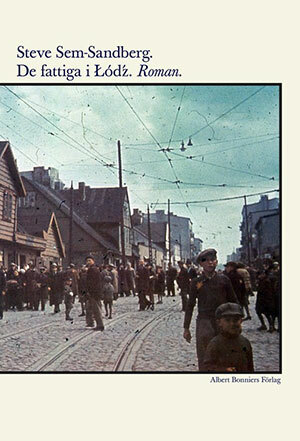 First published by Albert Bonniers förlag, Sweden, 1996. 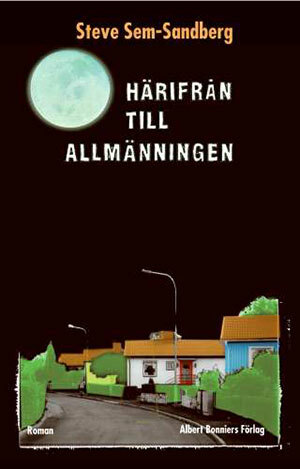 Theres is without doubt one of the best Swedish novels that has been published in Sweden the past 30 years. 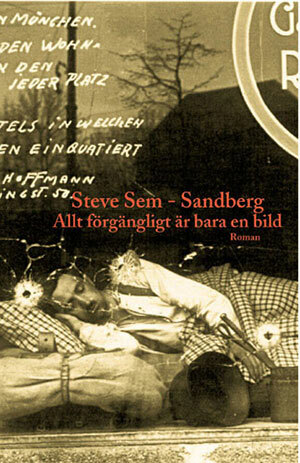 It would surprise me greatly if anyone has done such a thorough or insightful job as the author Steve Sem-Sandberg. 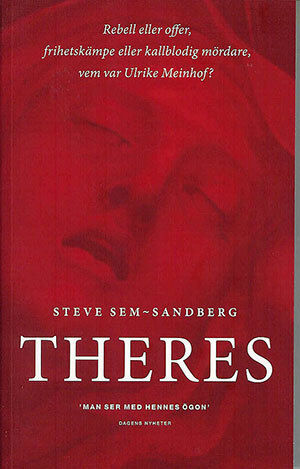 His novel “Theres” (one of Meinhofs aliases) is a genre defying tour-de-force. 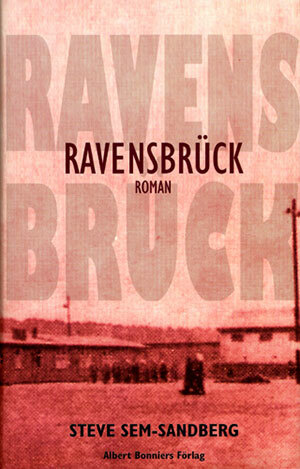 He follows Meinhof’s – and the RAF environments – history from a documentary, a social analytical and a psychological angle, forged together in a superbly controlled literary form that contains everything from poetry, to synopsis and docu-drama. 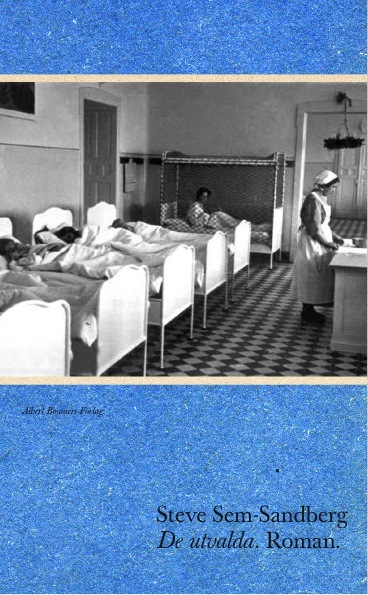 The collage like text allows for more and deeper insights that the dry abstracts. It really feels like we get under Ulrike Meinhof’s skin. 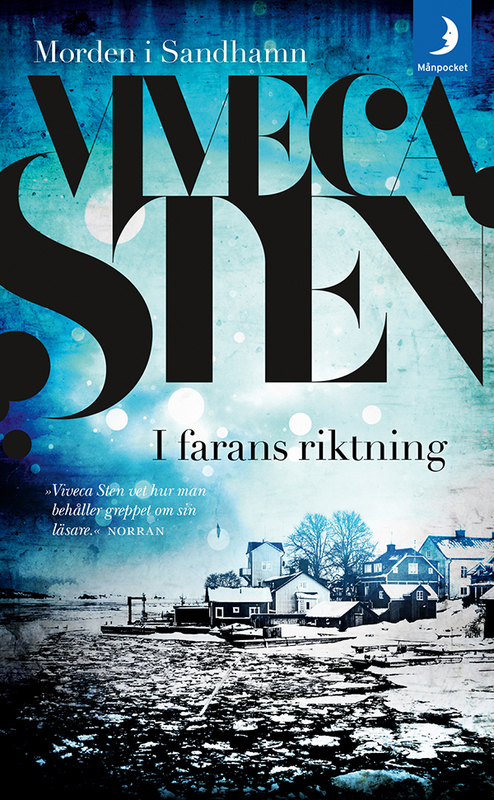 To a place where she is driven, almost reluctantly, by her analytical skill, her sharp political flair and her inner conflict, onto an increasingly destructive ideological path.